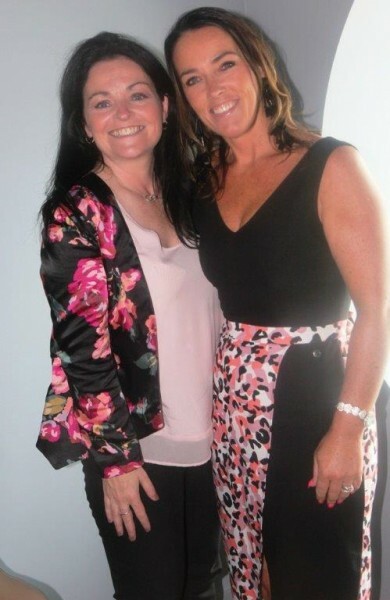 Mary King (Travel Savers) and Caroline O’Toole (Fahy Travel Worldchoice) enjoying the festivities on the MSC Meraviglia. Caroline O’Toole (Fahy Travel Worldchoice) recently made a record breaking booking with MSC. 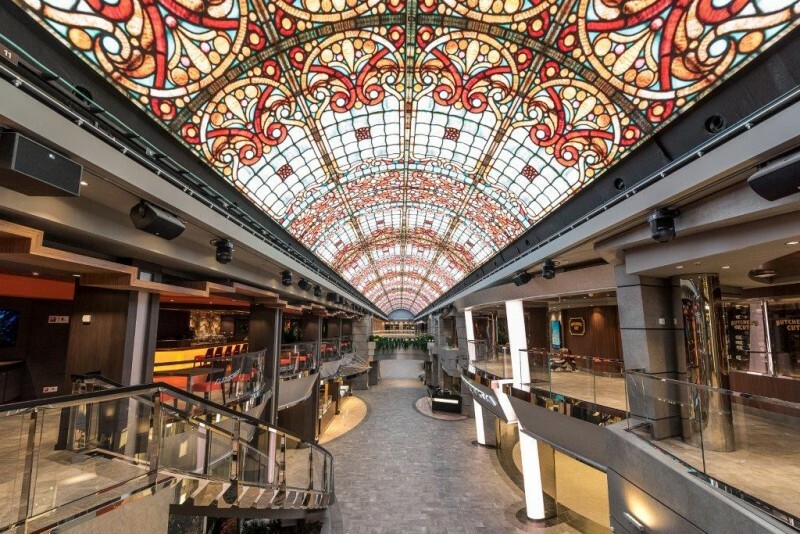 MSC Meraviglia Travelbiz Trade Titbit. 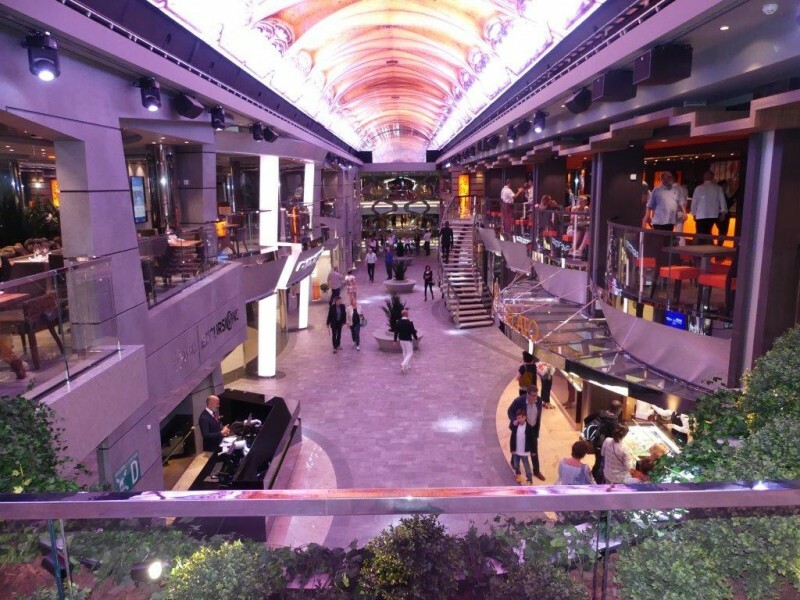 This 96m central promenade is filled with boutiques, restaurants and tranquil spots for shopping, eating and relaxing... as well as socialising. And in the evening, it comes alive with music, parties and entertainment.